On this episode of the Transatlantic Cable Podcast from Kaspersky Lab, Dave and I boldly go where this podcast has never gone before — into the brain of William Shatner. I will always prefer smugglers, swords with lights coming out of them, and Muppets in my space odysseys, but you can’t help but read a story where Captain Kirk expresses his fears of virtual reality. 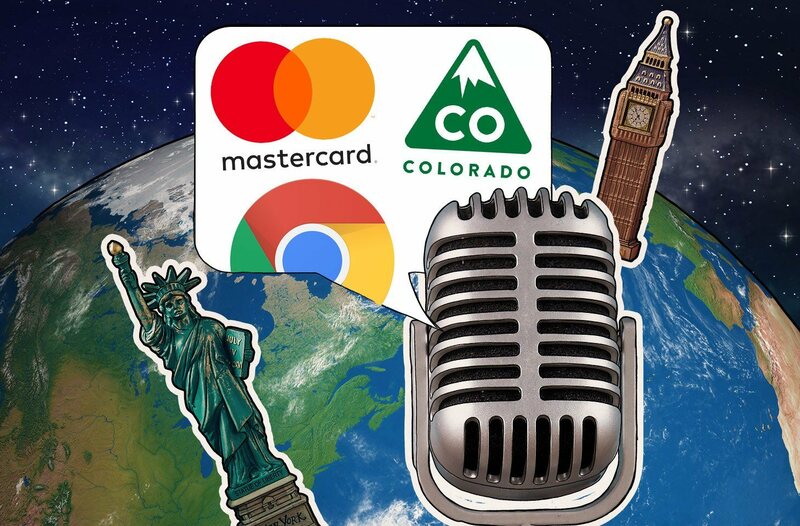 Following that trippy story, we jump into stories looking at data sharing between Google and Mastercard, Colorado upping its data privacy laws, and a hacked Chrome extension. For the full stories we discuss this week, please click the links below. Transfer any cryptocurrency funds, including tokens, to another address. Use two-factor authentication for any resources that support it, because in such cases, even if criminals get to your credentials, they won’t be able to compromise your accounts. Hardware wallets for cryptocurrencies can strengthen the protection of funds.If you have authenticated on any сryptocurrency exchanges (myetherwallet.com, mymonero.com, idex.market), your private keys have been compromised.